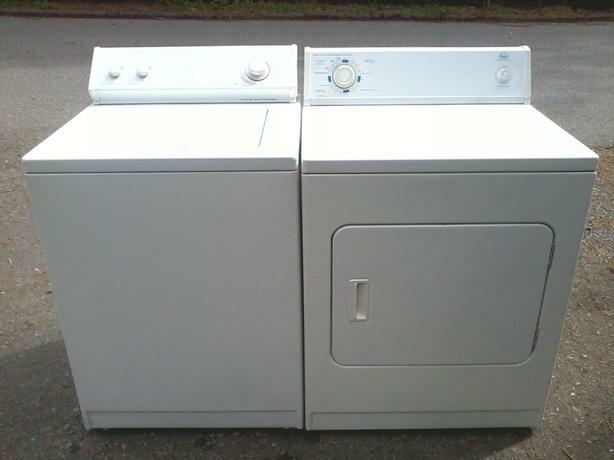 The washer is going for $ 165, and the dryer is going for $ 75. Those prices include a drop-off in a driveway, but in Nanaimo and Nanaimo only. PHONE CALLS ONLY please at 250-327-3838. Neither machine has any issues at all, and they're clean and attractive too. Full size and large capacity.